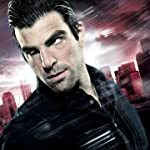 Which of these live action TV series characters do you think can be considered as the "Greatest TV Villain of All Time"? 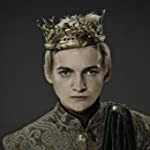 Joffrey Baratheon - Game of Thrones (2011). 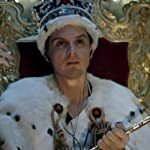 James Moriarty - Sherlock (2010). 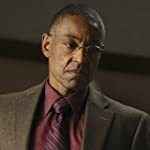 Gustavo 'Gus' Fring - Breaking Bad (2008). 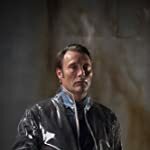 Dr. Hannibal Lecter - Hannibal (2013). 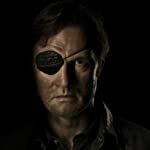 The Governor - The Walking Dead (2010). 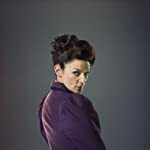 The Master - Doctor Who (2005). 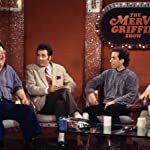 Al Swearengen - Deadwood (2004). 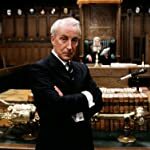 Francis Urquhart - House of Cards (1990). 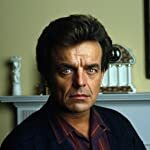 Leland Palmer - Twin Peaks (1990). 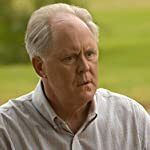 Arthur Mitchell - Dexter (2006). Ben Linus - Lost (2004). Cersei Lannister - Game of Thrones (2011). 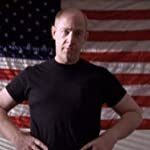 Vern Schillinger - Oz (1997). 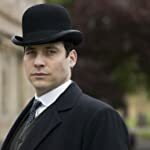 Thomas - Downton Abbey (2010). 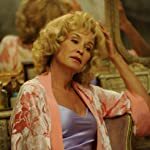 Constance Langdon - American Horror Story (2011). 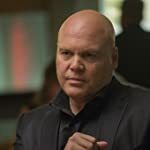 Wilson Fisk - Daredevil (2015). Nina Myers - 24 (2001). 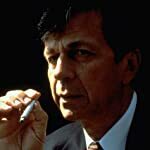 Cigarette Smoking Man - The X-Files (1993). 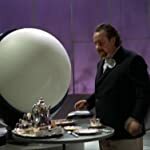 Number Two - The Prisoner (1967). 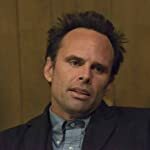 Boyd Crowder - Justified (2010). 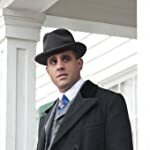 Gyp Rosetti - Boardwalk Empire (2010). 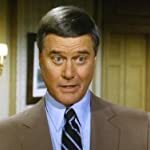 J.R. Ewing - Dallas (1978). 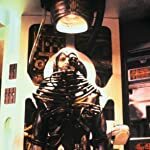 Borg - Star Trek: The Next Generation (1987). 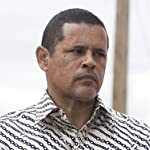 Tuco Salamanca - Breaking Bad (2008) and Better Call Saul (2015). 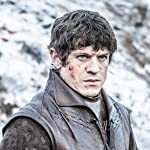 Ramsay Bolton - Game of Thrones (2011). 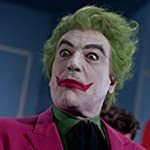 The Joker - Batman (1966). 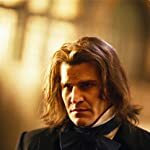 Angel (David Boreanaz) in a flashback sequence. From the episode: "Dear Boy"
Angelus - Buffy the Vampire Slayer (1997). 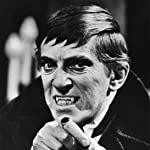 Barnabas Collins - Dark Shadows (1966). Clarence 'Clay' Morrow - Sons of Anarchy (2008). 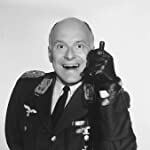 Colonel Klink - Hogan's Heroes (1965). 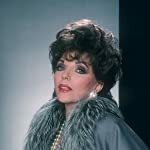 Alexis Carrington Colby - Dynasty (1981). 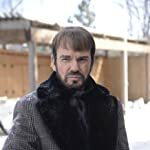 Lorne Malvo - Fargo (2014). 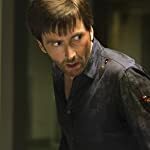 Kilgrave - Jessica Jones (2015).